A 38,780-square foot office service center building of tilt wall construction located in the First Park at Brandon. One of the most prestigious office buildings in Downtown St. Petersburg which features retail on the first two floors and glass exterior elevators. This property is located in the heart of downtown's business and retail district. 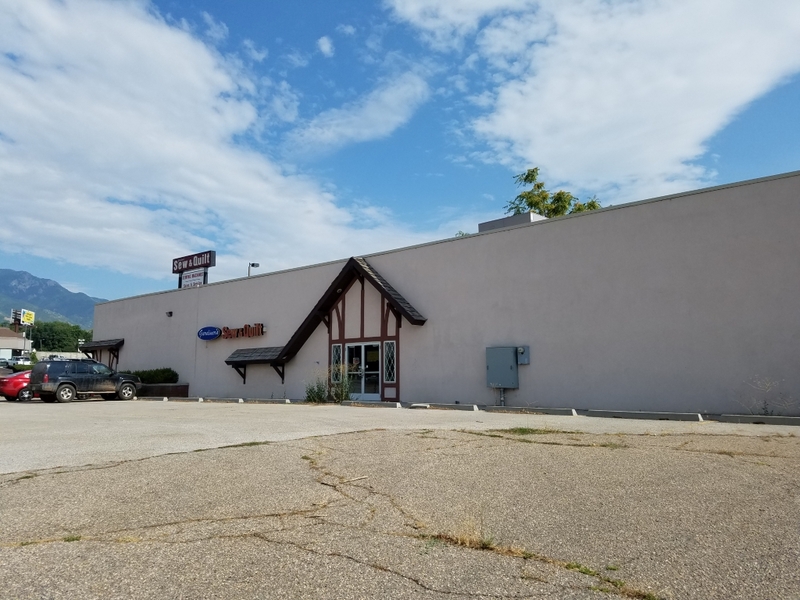 Rare, value add multi-tenant property; Front building; 5,936sf; back building: 10,400sf; APN: 153-04-003; Current use: Multi-tenant commercial; Current zoning: indutrial/commercial (CS). Tenant - US Post Office. Exceptional opportunity to acquire what is believed to be the single largest privately owned tract of old growth native Koa in existence.